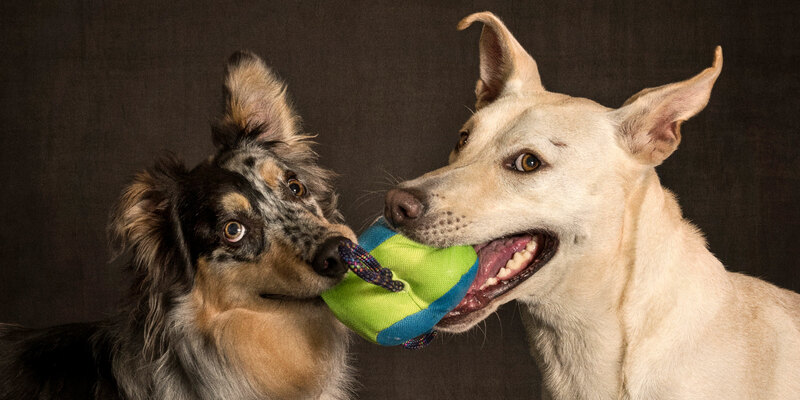 Archie (Australian Shepherd) is best mates with his brother Zakky (aka Kelpie cross, Isaac) and just loves him to death – easy to see why! Such gorgeous amber eyes that you could melt into. Archie is putting his hand …... Click here to Read More. The Fab Four are back in action! We love you yeah, yeah, yeah! 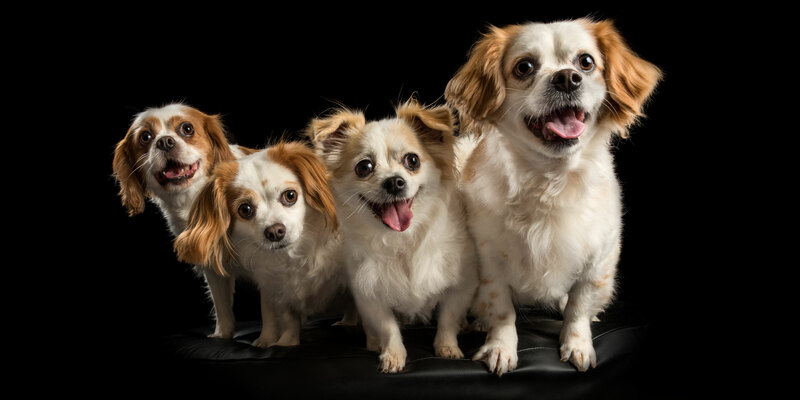 This adorable little family of Molly (mum), Toby (dad) and Maggie (daughter) and Rolly (son) are the lights of their human family’s lives …. naturally!! Mum Molly... Click here to Read More. 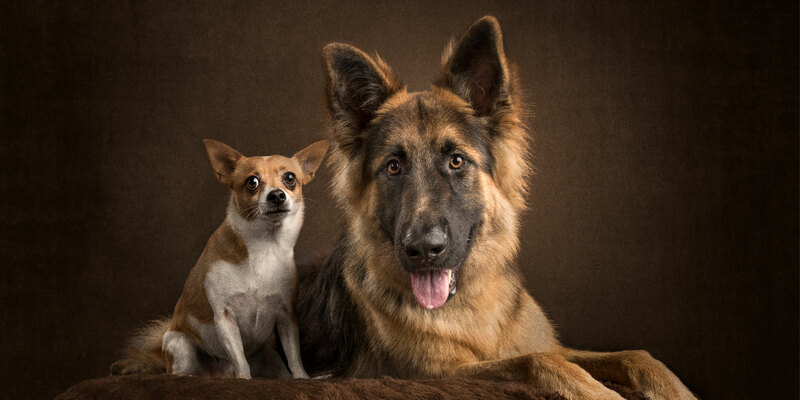 The long and the short of it is that these two handsome lads, Brutus (no, the Chihuahua of course – who else?) and Ike (German Shepherd) are equally talented. Brutus, lovingly known as “Velcro Boy” at home (yep, this little... Click here to Read More. Gentle and sweet natured Willow has this “modelling thing” all wrapped up ….. quite literally in her favourite pink towel. Talk about a natural – and it’s a wrap!! 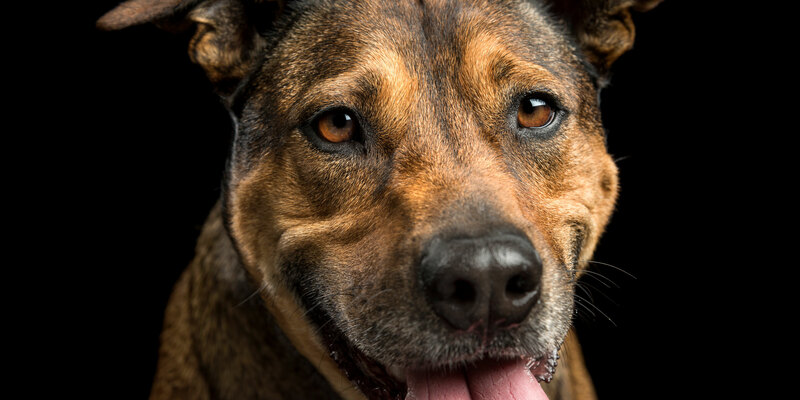 When not being super gorgeous and a cuddle bunny, Willow likes... Click here to Read More. So do these images scream “I love cuddling with my human family more than anything else in the whole world” or what? 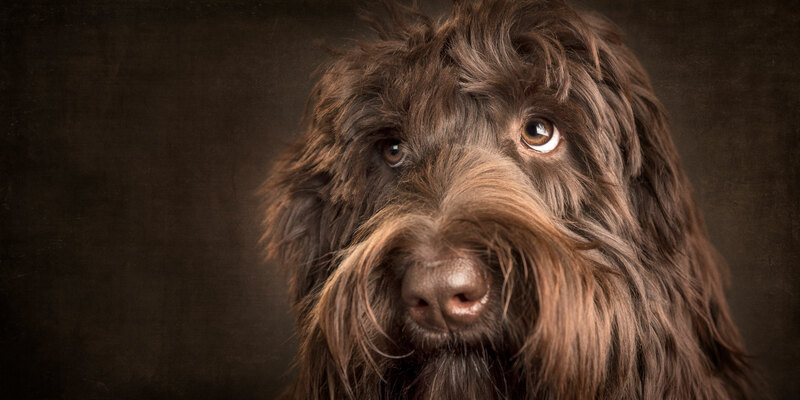 Or is Lovely Luna the Labradoodle saying “I’m too cute for my boots …… and yours as well!”? ... Click here to Read More. 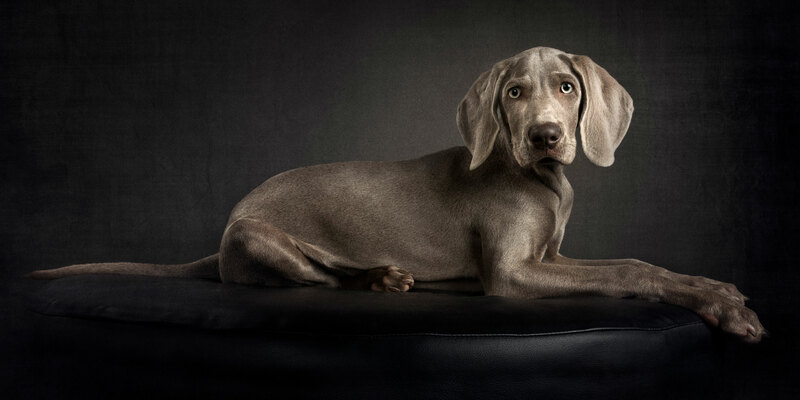 Willow the Wonderful Weimaraner could start her own web site …… WWW.gorgeouspuppygirl.com! At only a few months old, Willow is already stealing hearts, especially her human mum’s, with those stunning amber eyes and big floppy ears. Apparently Willow doesn’t mind... Click here to Read More. 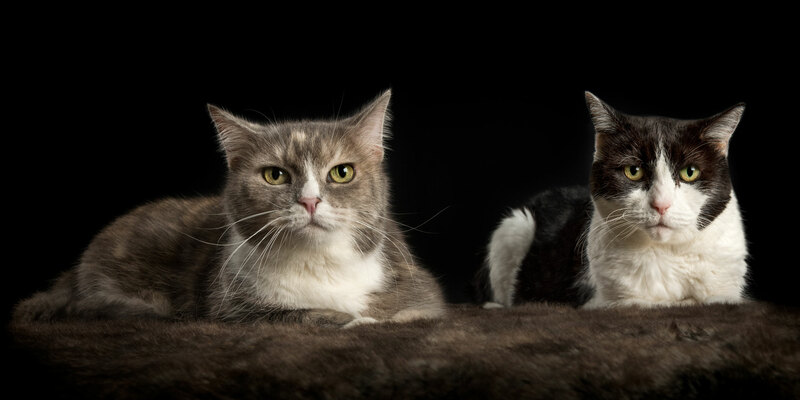 Angel (black and white) and Maddy must be ‘feline’ pretty proud of how gorgeous they look. And Angel should be sharing her beauty secrets as no way does she look 18 years old. In fact, same applies to Maddy who... Click here to Read More. 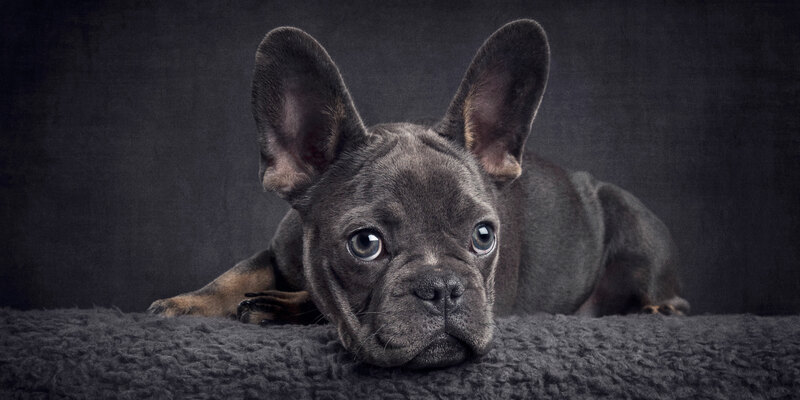 What a knockout five month old French Bulldog Luna is! Blue tinged eyes, blue and tri-coloured coat, and ‘blues’ with a toilet roll. Haha!! Looks like the toilet roll is going to come off second best Luna? 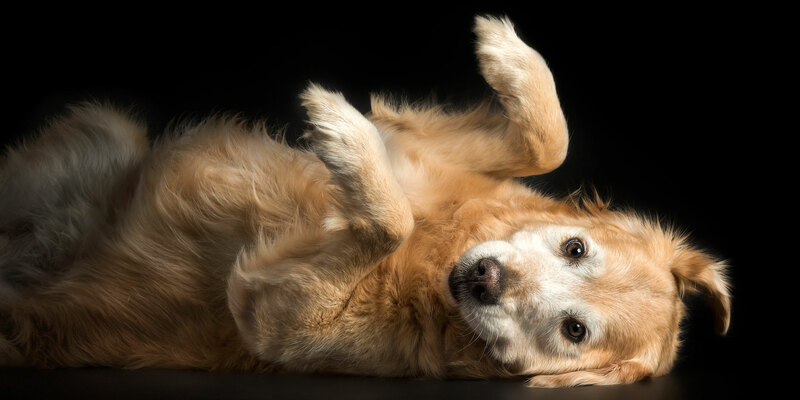 Her human parents... Click here to Read More. Terrific Taser is a Rhodesian Ridgeback cross who keeps his human mum entertained and amused with his happy, playful nature especially when his favourite toys are involved ….. check out that tug rope style! Go Taser! Taser also has a... Click here to Read More. Ooh la la! Check out this tres chic pair of Poodle pals. 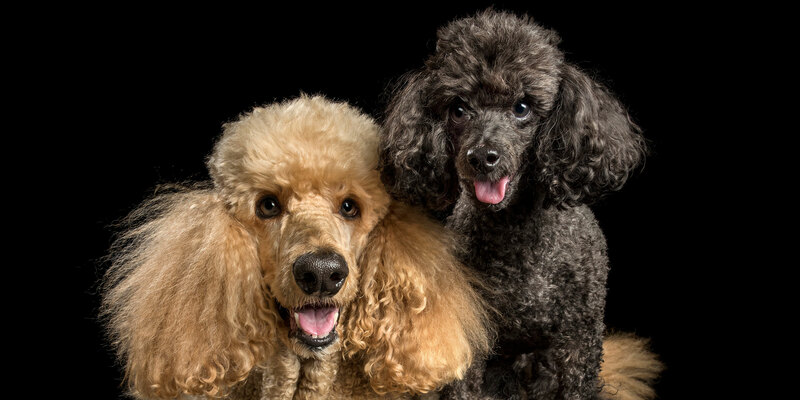 Millie (apricot Standard) and Shaggy (black Toy) can certainly strut their stuff, showing off their poodle coiffures to pawfection. And what an elegant “ball fetch” from Millie ….... Click here to Read More.